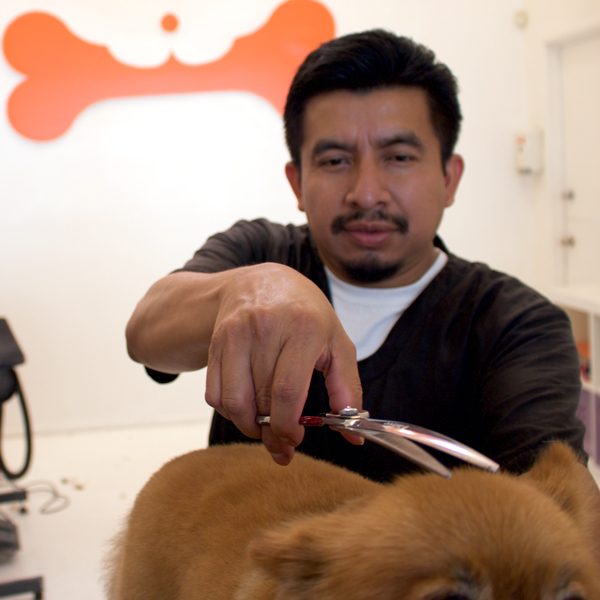 Orangebone hosts a staff of professional groomers with years of dedication to styling dogs. We strive to make them look and feel their very best. Oh and we do cats as well! 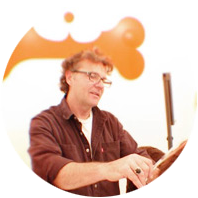 If you’d like to book an appointment, please give us a call at 323-852-1258 or book online. 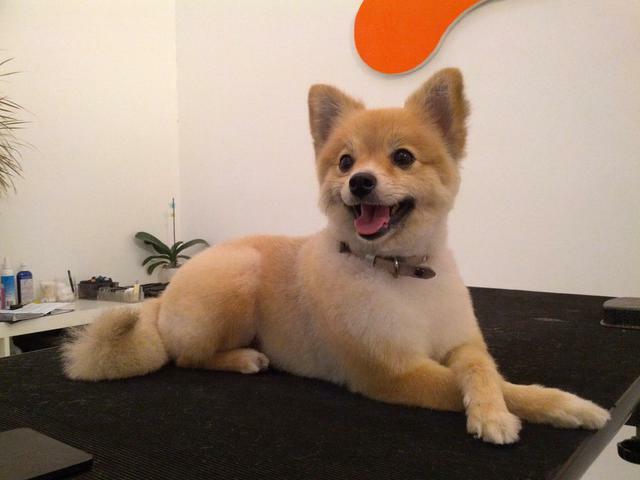 "The staff is friendly, the groomers are talented, and my little man is always happy after a good cleaning! 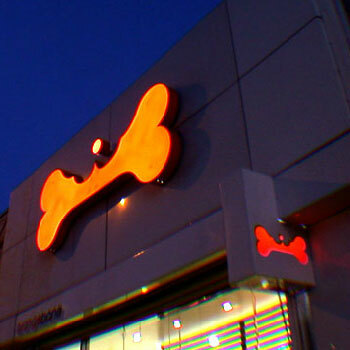 Will certainly continue patronizing Orange Bone, as it is a small, well-run, local shop, and the price is always right!" You can also check us out on Yelp and Google. Street parking not necessary - we have parking in the back! 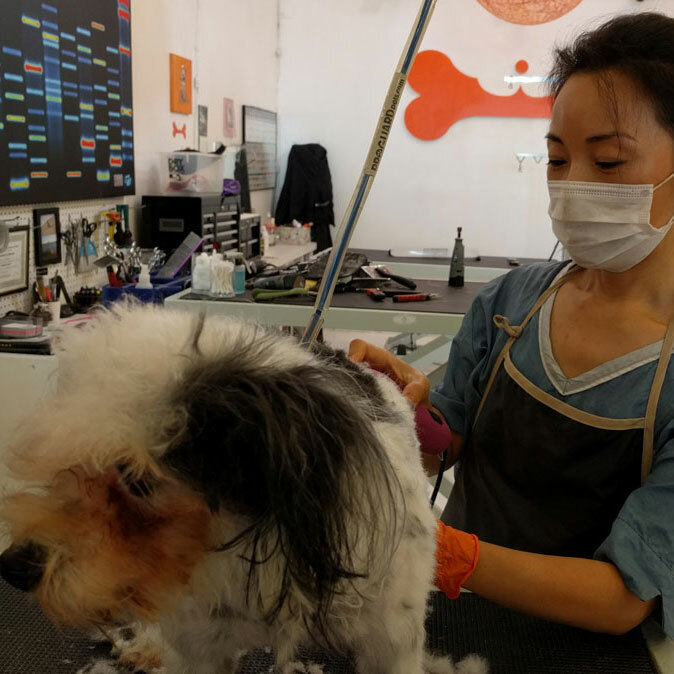 With more than 45 years of combined industry experience from West Los Angeles, to Miami, to Tokyo, our veteran groomers will take care of your canine friends with utmost respect and personalized care. 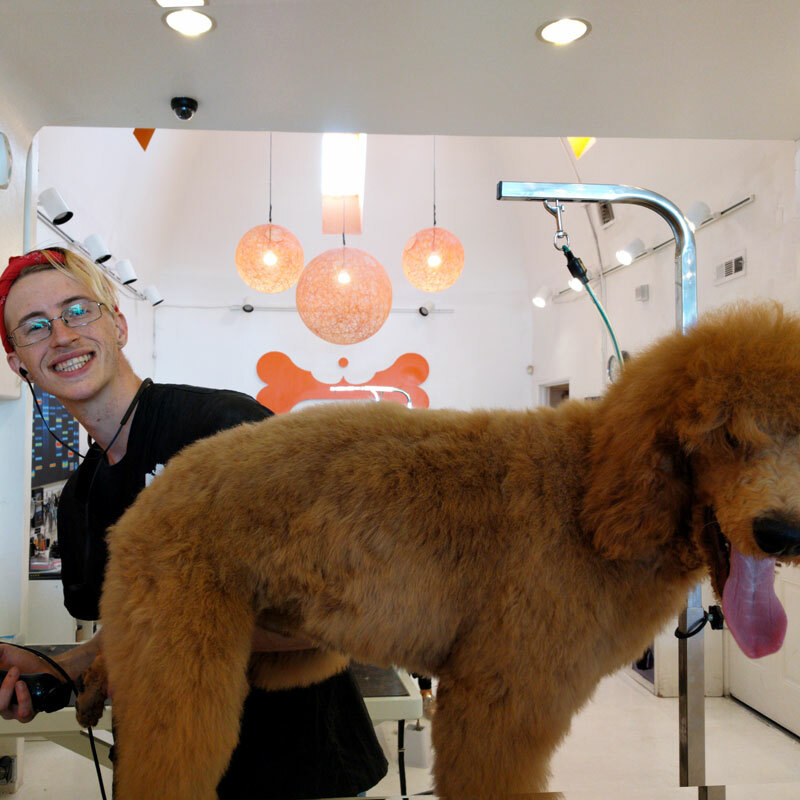 A former grooming instructor, Jeff has been working in the pet industry/grooming for over 15 years - specializing in high style haircuts for four legged friends. 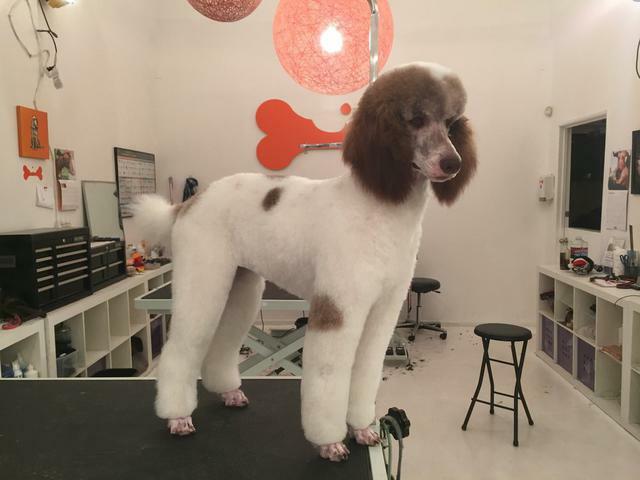 Naomi is formally trained in animal nursing and grooming from Tokyo, Japan and has been grooming for over a decade in Los Angeles area. 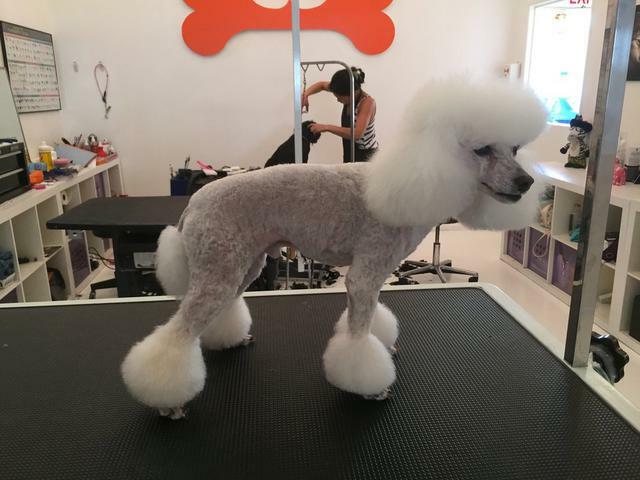 Claudio studied pet styling under The Furmaster and Joy Lee at the Olympic and La' Brea school of dog grooming. He has now been grooming for six years and has developed his own unique style. 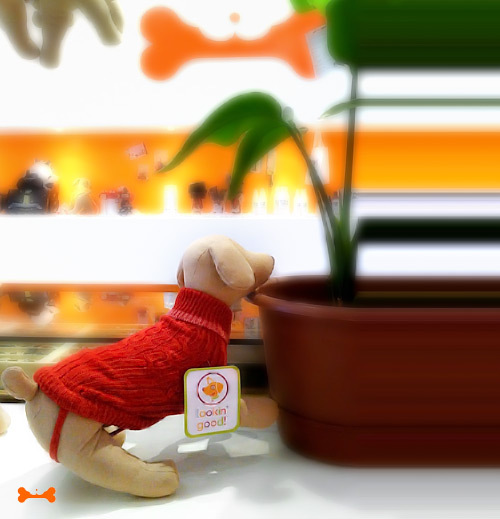 Anna worked in Korea Town as a groomer before graduating to OrangeBone. 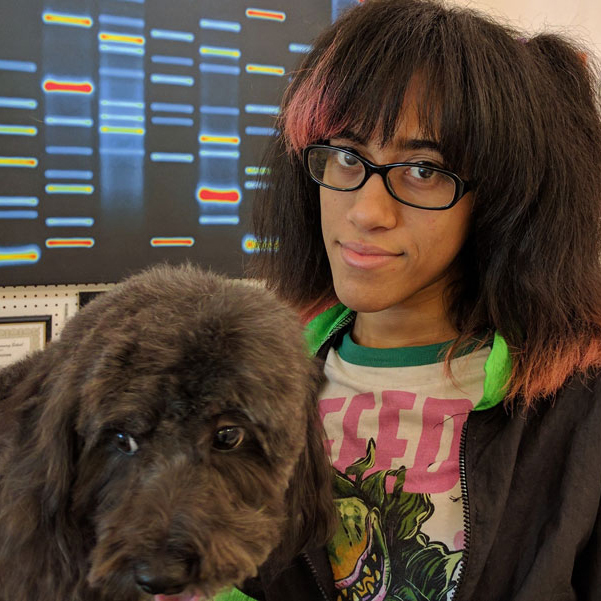 She is known to be exceptionally kind and gentle towards dogs and has continued to hone in her skills, four years now and running. 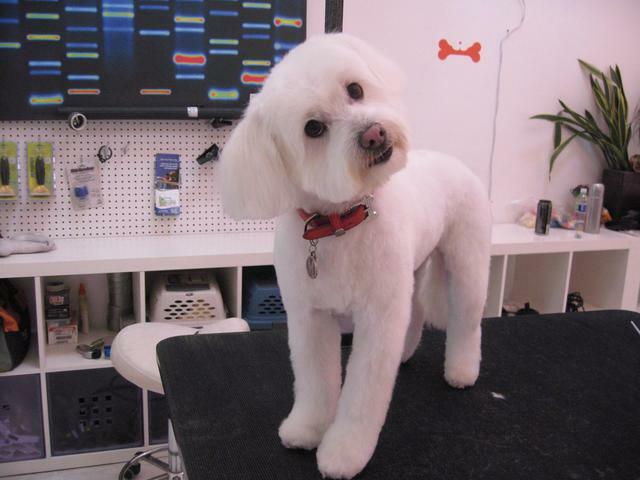 Originally from Virginia, Jacob has had the opportunity to learn from several expert groomers along the way. Over the last three years, he has become known for his exceptional scissor work. 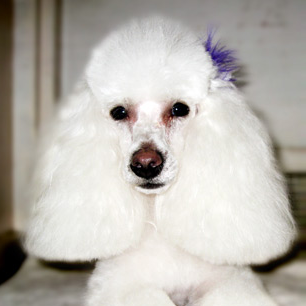 Jasmine was taught pet styling in Miami, Florida at MerryField School of Pet Grooming where she learned under multiple National Certified Pet Groomers. She now has three years under her belt. Check out some of our favorite pups below!